For the past few years, I’ve found holiday gift giving among friends increasing difficult. We all have what we need, many of us just pick up what we want and we’re all accumulating things before we even realize it. The stress of finding something my friends could use and don’t already have led me look for some kind of get-together that helped us all unwind and included gift ideas that were out of the norm. That’s when I came across a “my favorite things” party. A my favorite things party, no matter what theme you choose, is a fun way to celebrate the season with friends. It’s also a great way to get to know your fiends even more. The things they share will show a lot about them and what makes them happy. Above all this season, try to relax, laugh and enjoy the company of the friends and family you love. Happy holidays! Read the full article on CitySocial.com or pick up a free copy on stands around town! Sautee chicken in 1 tablespoon olive oil over medium high heat. Season with salt and pepper. Reduce heat to medium, add carrot and cabbage and sautee for about 5 minutes. Stir in peanut sauce and crushed peanuts. Remove from heat. In a skillet, heat remaining 1 tablespoon olive oil and 2 teaspoons rice vinegar. Heat rice noodles until tender and clear. 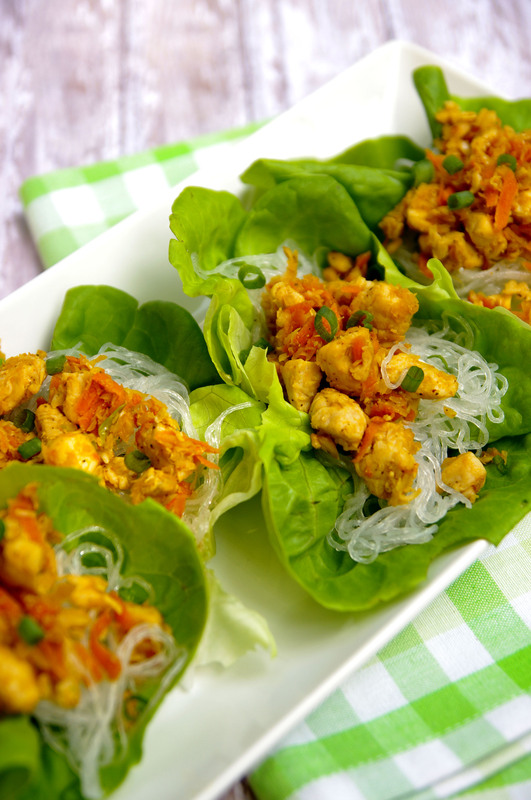 On each leaf of butter lettuce, spoon noodles then meat and vegetable mixture. Garish with green onion tops and serve. Cut one cucumber in half lengthwise and remove the seeds, then shred and place in a medium mixing bowl. Mix in cream cheese, sour cream and seasonings. Stir in dill. Chill for at least one hour up to overnight before serving. Slice the second cucumber. 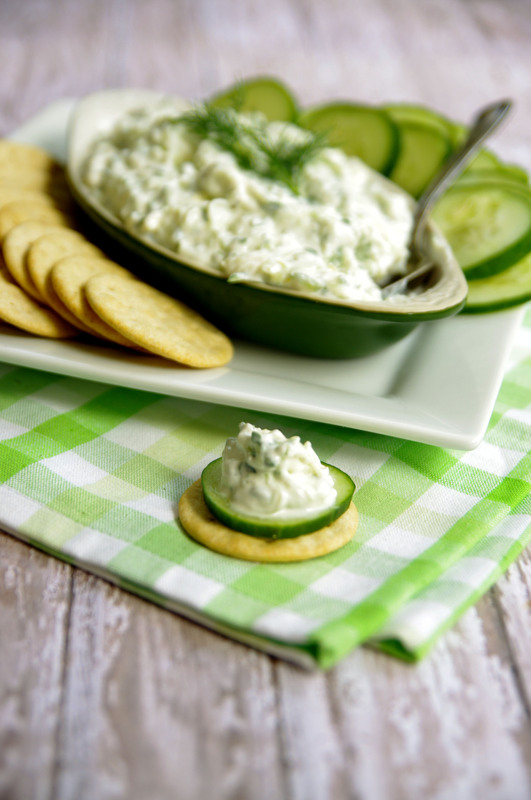 Serve as a dip with cucumber slices and crackers or as canapes or finger sandwiches.